There are a lot of eyes on AIG's CEO, Edward Liddy, today as he testifies in Washington before Congress. AIG (NYSE: AIG) has fallen over 98% since late 2007 and although Liddy has not been at the helm since then, there are many questions investors and government officials have asked as to what was known when. From an investor standpoint, it is a case study in understanding a company's financials. Looking back at AIG's 10-Q's for the past few years, there are a number of red flags that began to pop up as far back as 2006. 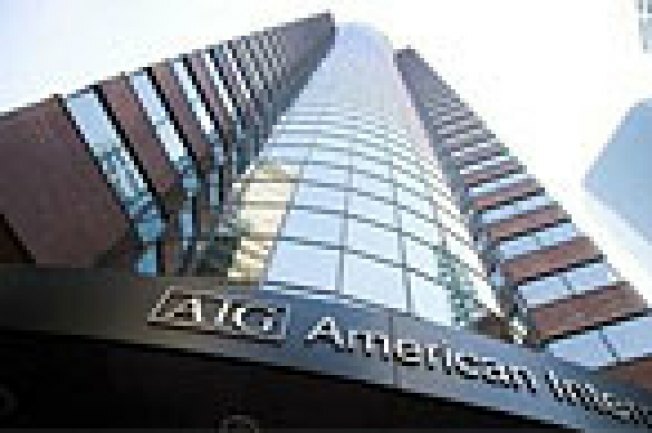 AIG's debt levels started growing at an accelerated rate in early Q2 2006 and the company began to deteriorate further in Q4 2007 including declines in margins and increases in Accounts Receivable which would impact cash flow. Using a proprietary CNBC tool that looks for statistical patterns in a company' financials, we found that the deterioration accelerated over time (darker red indicates a rapidly worsening condition, darker green indicates rapidly improving conditions) particularly in key profitability metrics. Even without the tool, an investor would have seen huge drops in these numbers. For example, Net Income went from from 6% of Revenues in Q4 2007 to a whopping -894% of Revenues in Q4 2008. An astute investor, seeing these worsening trends, could have sold out of a position in early 2008 and avoided most of the losses that followed. Of course, hind sight is 20/20, but hopefully this can show that with proper homework future losses can be mitigated.